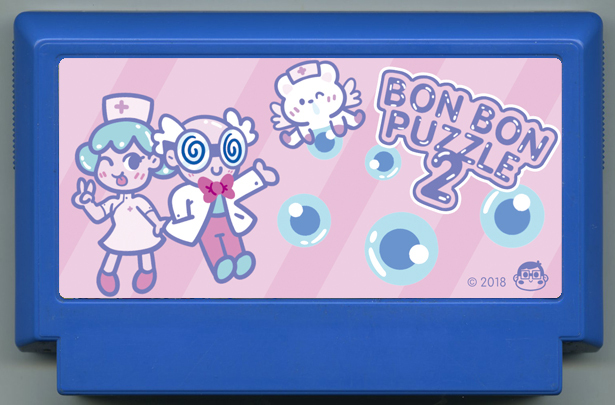 The sequel to the amazing hit BON BON PUZZLE. Dr. Bon Bon is back with his two sidekicks, Bunny & Annie the nurse. 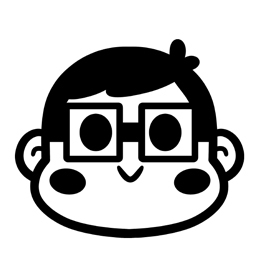 Help them create bon bon medicine and create a better future for Marshmallow Island and their citizens.